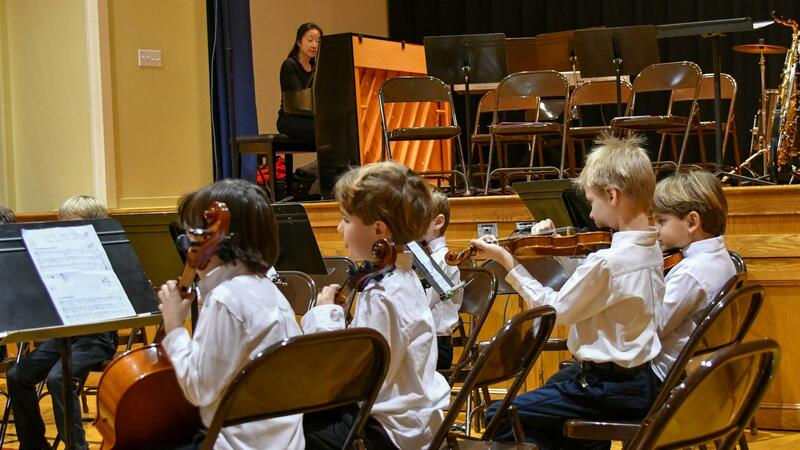 The String Orchestra is open to students in grades Kindergarten through Eighth Grade. Students can elect to study the violin, viola, or cello. 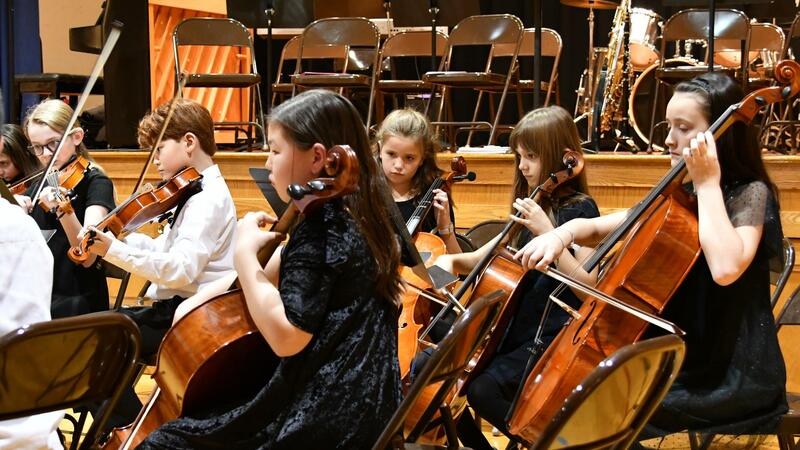 There are three orchestras that are arranged according to the students performance level: Beginning, Intermediate, and Advanced. They perform two major concerts per year and at a solo recital night. 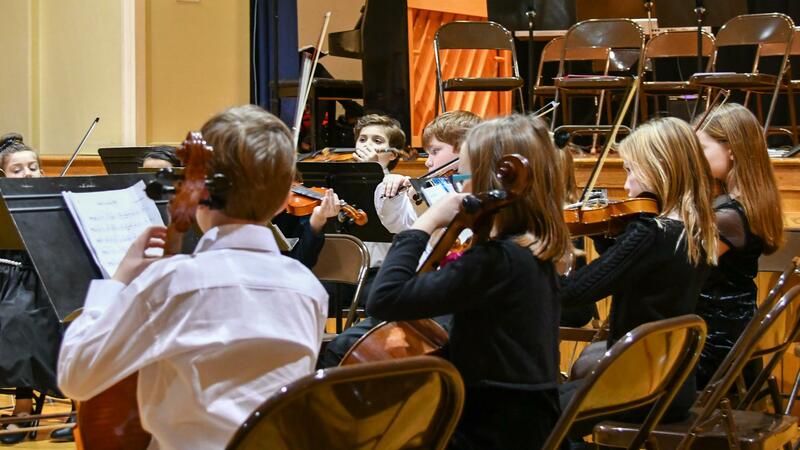 On-site group or private lessons are required for all orchestra members.